Cruset Wave Lotion (Milk) 500 ml. 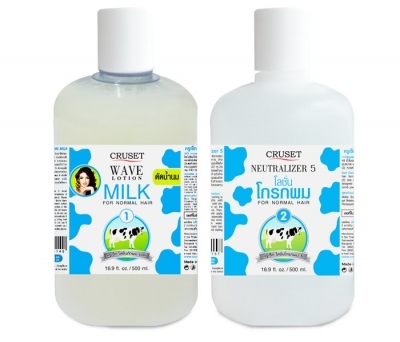 Home Hair Care Hair Waving Cruset Almond Milk Wave Lotion 110 ml. Wave Lotion for Normal Hair, giving you an excellent quick curl & bouncing wave with relaxing scent.